One of the widely cited reasons for purchasing a Nexus smartphone is the fact that it would be the first device to experience the latest and greatest updates from Google. In fact, if you see, the same is validated too. The Android N Developer Preview Beta program is available only on Nexus 5X and Nexus 6P currently, so if you always want to be on the latest OS update as far as Android goes, Nexus phones are the way to go. However, unlike Apple where even the iPhone 5,a good four-year-old device will also get the latest iOS 10 update, the story is a little grim on the other side. Google generally supports a device for only 18 months with software updates and have officially published the year till which it plans to support these Nexus phones. 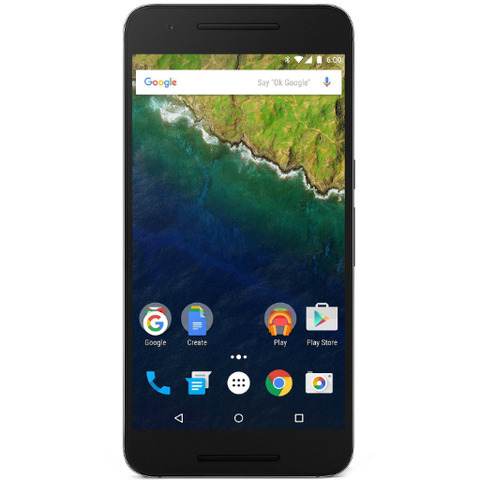 If you recently picked the Nexus 6P or 5X you are covered as Google plans to bring it guaranteed software updates till September 2017 at least. However, for older devices, the story is sadder. Nexus 9’s support ends in October 2016, while Nexus 5 was deemed too old in October of 2015 itself. The 2013 Nexus 7 version was also discarded for guaranteed updates in July 2015. The announcement does not mean that these phones will not get updates, most likely they will, but they will just be no more on the highest priority for Google. There is always the third party ROMs that you can pick for your device in case Google decides to drop the support. However, one thing worth considering is that with most Android phones other than Nexus being supported for two years, perhaps picking a non-Nexus device is not all that bad an idea after all.